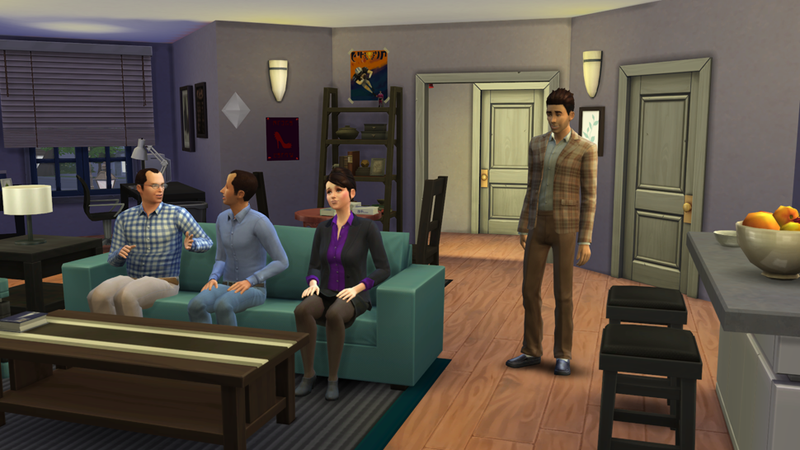 Everything looks really authentic—well, except maybe Jerry's hair—in IanRoach's The Sims 4 version of the cast of Seinfeld and their places. It must have taken hours to recreate everything from the show perfectly, especially Elaine's character. It'd be awesome to see more of them like this... Newman, George's parents, Puddy or Uncle Leo.